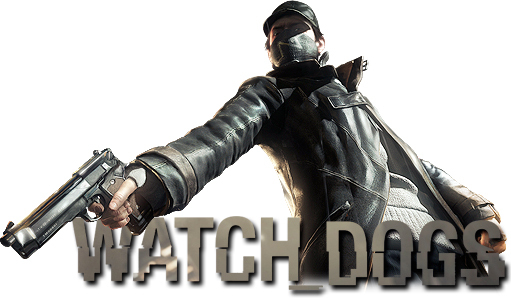 You play as Aiden Pearce, a brilliant hacker and former thug, whose criminal past led to a violent family tragedy. Now on the hunt for those who hurt your family, you'll be able to monitor and hack all who surround you by manipulating everything connected to the city’s network. Access omnipresent security cameras, download personal information to locate a target, control traffic lights and public transportation to stop the enemy, and more.